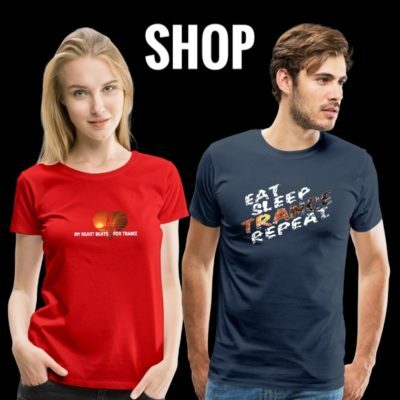 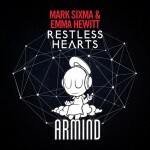 If there’s one song out there sure to make Trance fans drool, it’s this one. 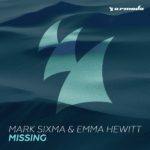 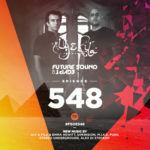 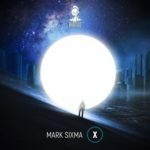 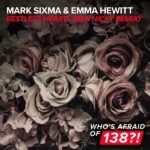 From the well-known, nostalgic lyrics to the top-tier vocals and Jorn van Deynhoven’s high-octane sound brand, this thumping rendition of Mark Sixma & Emma Hewitt’s “Missing” is a record no one would dare to miss out on. 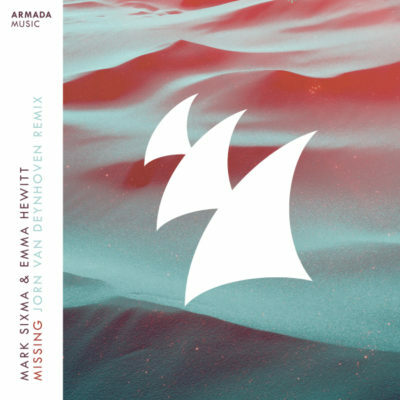 Tagged Armada Music, Emma Hewitt, Jorn van Deynhoven, Mark Sixma.